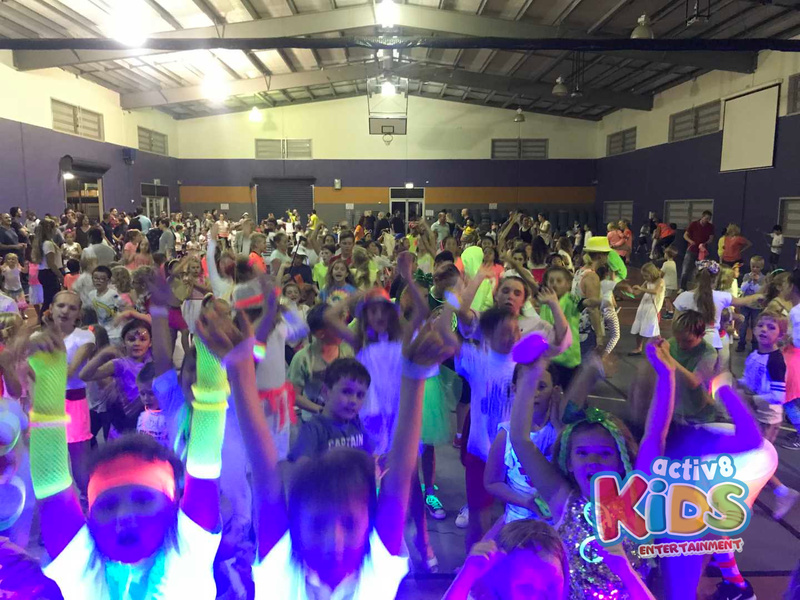 DJ SAM got to party with all the kids at Manly State School on Friday night. It was a glow in the dark themed disco with lots of neon flashing lights. It was a glowing sea of neon and fluro on the dance floor. 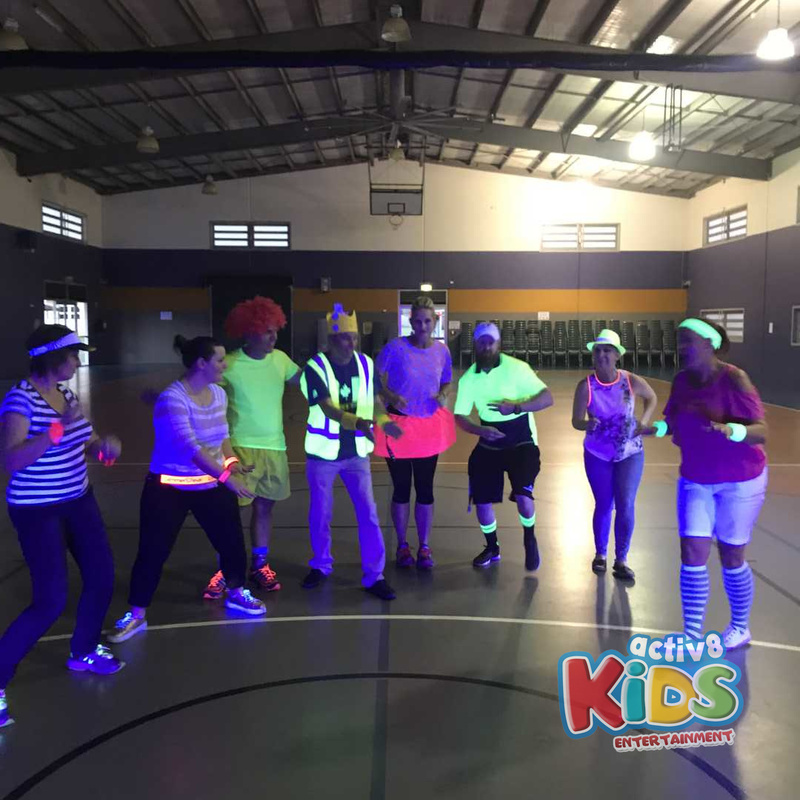 It wasn’t just the kids that got dressed up, even the Deputy Principle Mrs Carol and Principle Mr Carns were dressed in their crazy fluro 80’s themed outfits. We saw sweatbands, wristbands, glowing hair, glowing shoes, everything was GLOWING! It was a whole school disco for preps to year 6. 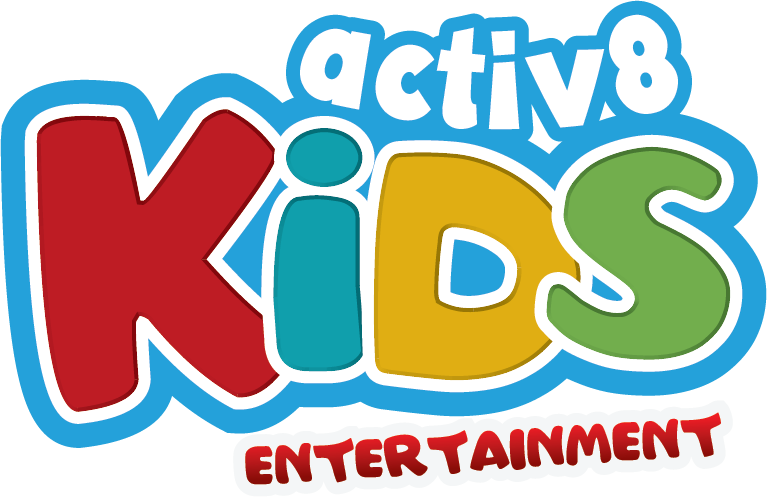 We started off with a big warm up and singing competition followed by some awesome performances from some of the students and a quick game of freeze! Soon it was time for a dance circle with everybody making their way to the dance floor to join the YEAR LEVEL DANCE OFF. When DJ SAM called out the year level all the kids from that year level had to run into the middle of the circle and show off their awesome moves, all of the year levels gave it their best shot but the winner of the year level dance off were the PREPS, the prep teachers even helped out by showing off their crazy moves. It was so exciting to see so many parents and teachers supporting the disco with their glow in the dark outfits, we even saw Princess Leia make an appearance on the dance floor. Lots of effort went into the costumes from the kids and the parents. The teachers got to have a dance in the middle of the circle each showing off their awesome moves as the students cheered along their favorite teachers. The boy verse girl dance off was another hit of the night, boys going crazy and cheering on the girls. For the first time in Manly State School history it was an even tie, both the boys and girls were so good Mrs Carol couldn’t decide a winner. A great night of singing, dancing, laughing and most importantly GLOWING! Thanks for having DJ SAM Manly State School. See you next time!